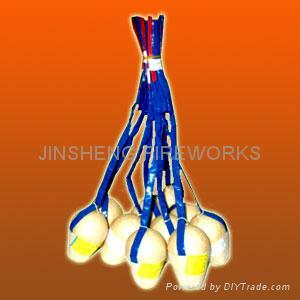 We are leading manufacturers of Fireworks. 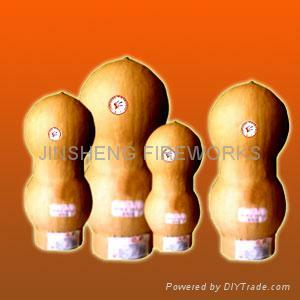 It has built modern and standardized production lines for different products including Fountains, Shells, Rockets, Novelties, Roman Candles, Toy Fireworks , Cakes, and much more. 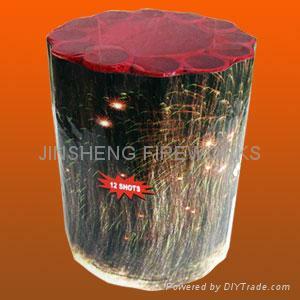 Our products is in accordance with ISO9002, and enjoy high reputation in the fireworks filed. Credit and friendship is also important. To develop a long term business partner , we would highly appreciate your valuable inquiries.